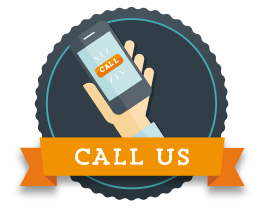 Our only consistent vision is to be one stop channel in supplying premium quality telecom products and meeting customer’s every need & demand. 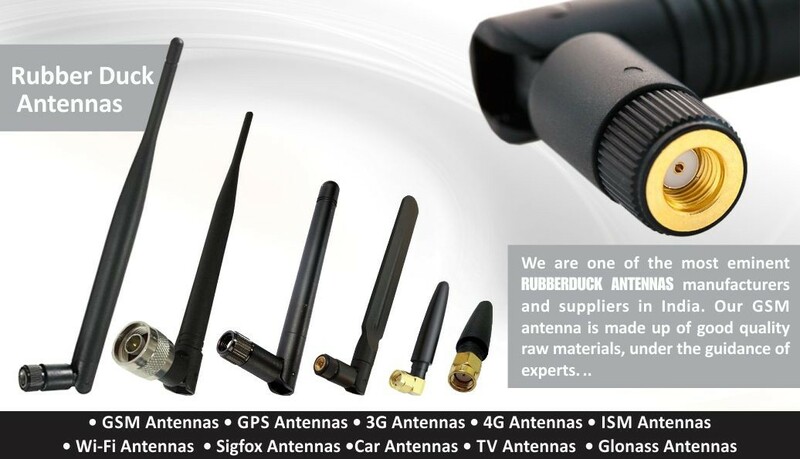 To always stand with head high in triumph, and be considered the best and first choice for any telecom product. 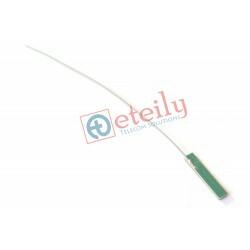 Welcome to ETEILY India! 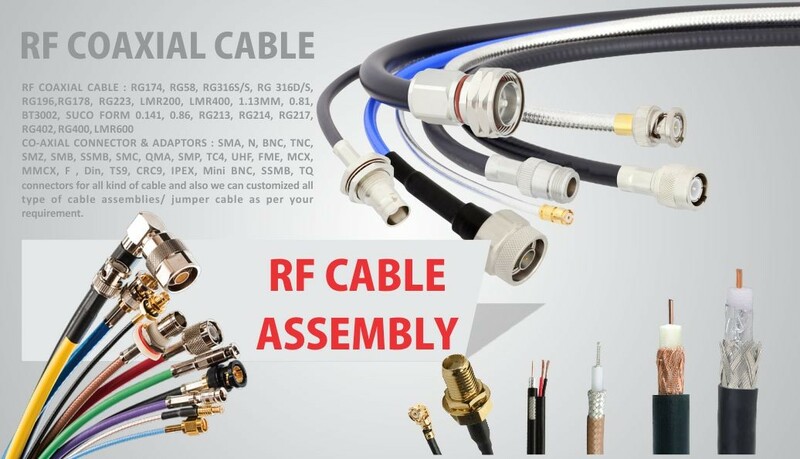 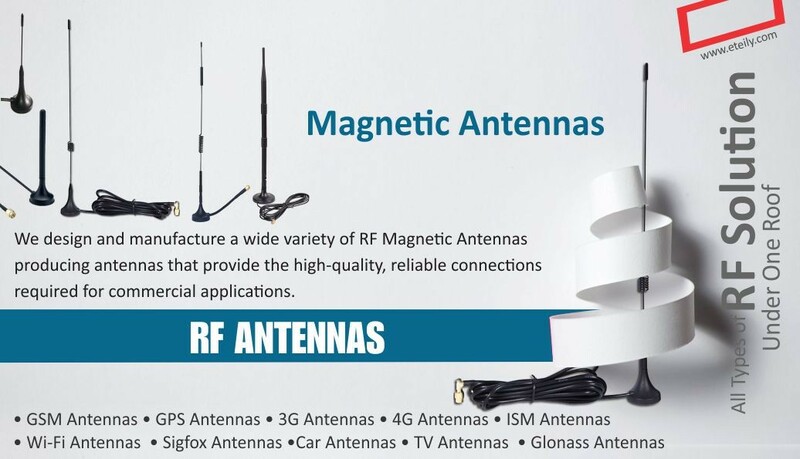 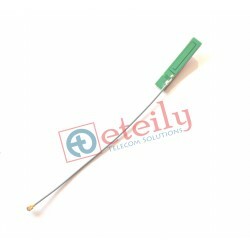 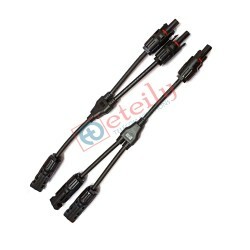 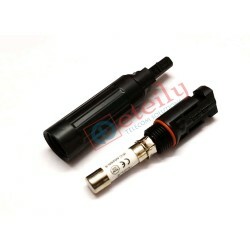 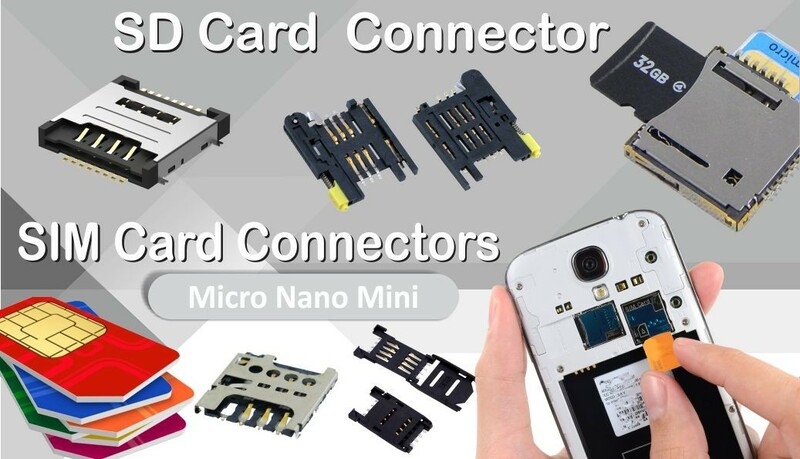 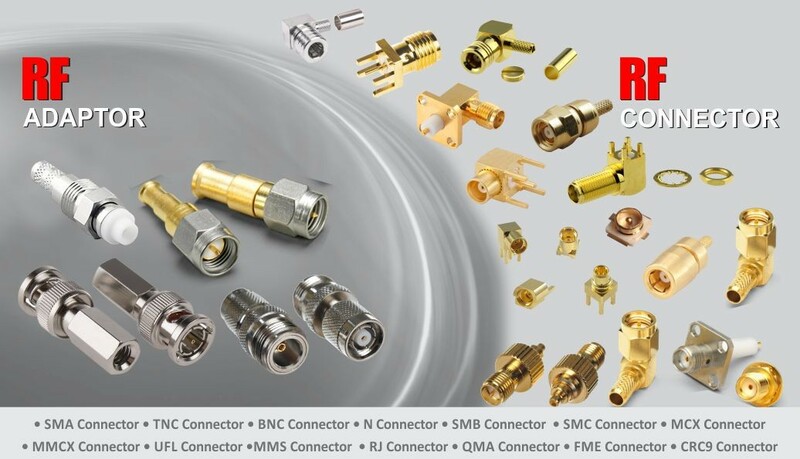 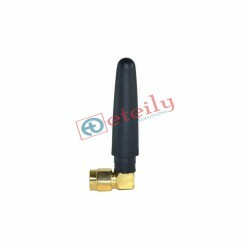 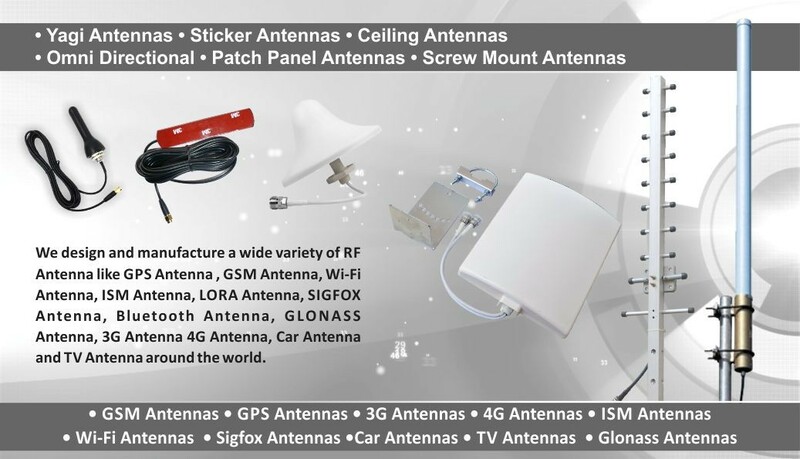 We take it as an opportunity to introduce ourselves as the Manufacturer and supplier of RF Antenna, RF Cable, RF Connector, RF Extension Cables, PCB Components, Solar Connector, Battery Packs and Solar Street Lights in India. 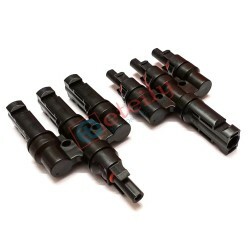 We have been an established and popular company with an excellent track record for best customer satisfaction. 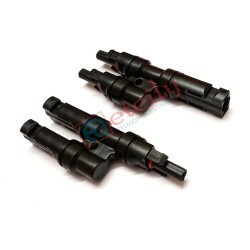 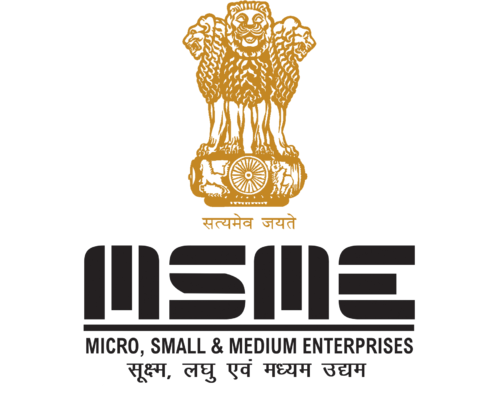 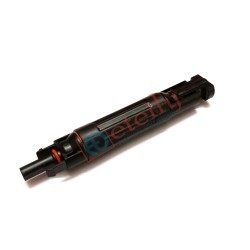 We never compromise on the quality and the services provided to the customer.